Boston Bun takes you for a ride in Paris by night. We’re proud of our town, here is an anthem to make the world dance to the Paris Groove. Mayer Hawthorne was lost in Paris, he came by the studio, jammed and recorded that track in one long night. They ended up drinking gin & tonic in a Pigalle bar dancing with cute french girls ready to party. Boston Bun discovered electronic music on TV when he was 16 years old. He watched video clips by The Chemicals Brothers, The Detroit Grand Pubahs or Basement Jaxx. It became obvious to him: he would be a director of strange videos. While learning how to be a director, he discovered music production. A few years later, producing tracks in his bedroom and looking for vinyl nuggets on YouTube were his main activity. In 2012, Boston Bun completed work on his first official remix, and started mixing at the Social Club twice a month. Having met with Pedro Winter, he started working on this first EP. They shared a studio together and the “Housecall” EP was released in November 2012 on Ed Banger. Its rough house sound, dusty bass lines and loud vocals impressed everybody. At the end of 2013, Boston Bun released his second EP, “Flasher”, on Ed Banger. The three tracks were hypnotic and tailored for clubs. 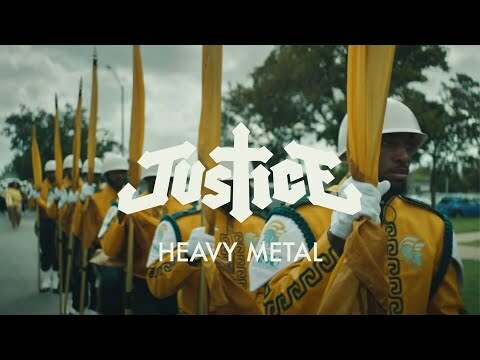 They were played on the radio (BBC1, Le Mouv, France Inter) and also by the best DJs on the electro scene (2manyDjs, Skream, Duke Dumont, Erol Alkan, Surkin, Boys Noize, Daniel Avery…). Boston Bun’s new EP, “We Got Soul”, is a great step. Vocals are more important than ever, it’s club music with soul! “We Got Soul” features Bear Who? (DJ Sneak’s voice) on vocal. It’s an anthem-tribute to The Mongoloids, Boston Bun’s main influence that adds a contemporary flavour to the special scene. The B-side, “Time Bomb” (featuring the DJ/singer Piu Piu) is an emotional growing track, between pads and explosion. In 2015, Boston Bun will release three ep’s in a serie calls Just For Freaks. Two tracks each time, always influenced by Chicago house and shaped for the club. 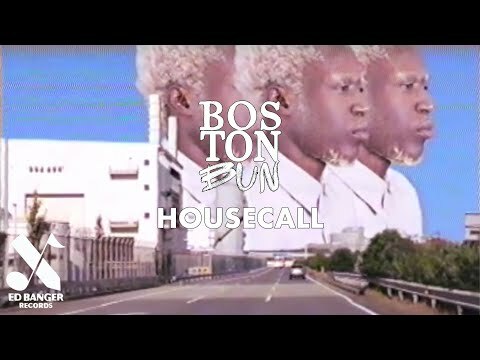 With such a unique and breakthrough sound, Boston Bun establishes further more among the French producers who really matter.